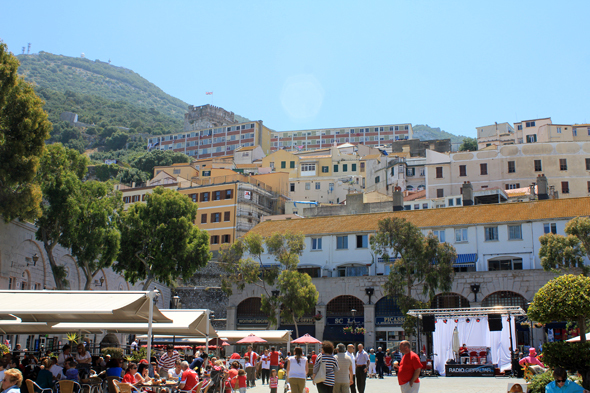 Grand Casemates Square. It was the place where took place the public executions. Today, it is a shopping place consisted of stores and restaurants.